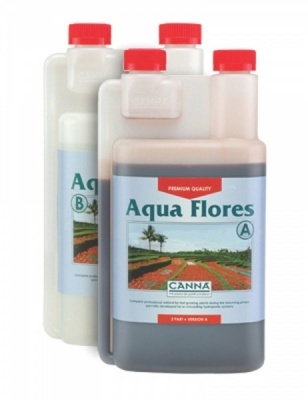 The CANNA AQUA range had been developed especially for recirculation systems such as, GHE's WaterFarm along with NFT Systems and the PLANT!T Systems. 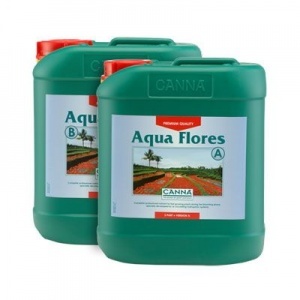 Due to the circulation of the water, the nutrients are reused which means less water and nutrients are required. 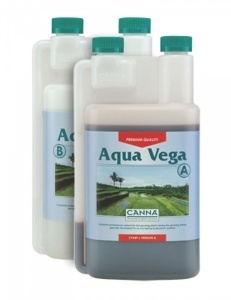 CANNA AQUA contains silicic acids along with both humic and fulvic acids. It is rich in trace elements as well as amino acids and vitamins.